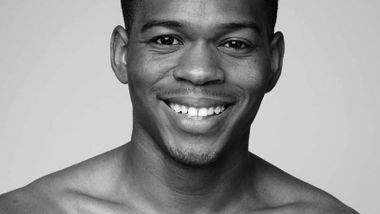 SOLOMON DUMAS (Chicago, IL) was introduced to dance through AileyCamp. 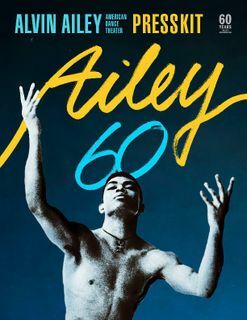 He later began his formal training at The Chicago Academy for the Arts and the Russell Talbert Dance Studio, where he received his most influential training. 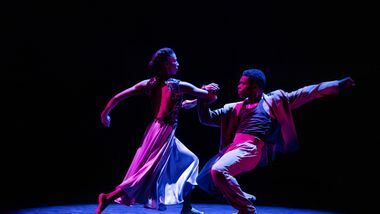 Mr. Dumas studied at New World School of the Arts and was a fellowship Level 1 student at The Ailey School. 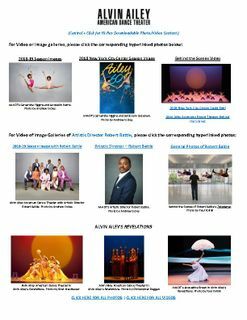 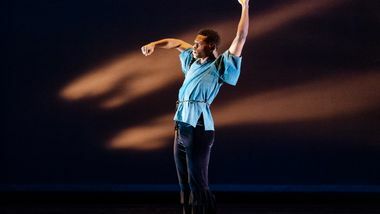 He has performed with companies including Garth Fagan Dance; Ronald K. Brown/Evidence, A Dance Company; and Labyrinth Dance Theater and was a member of Ailey II. 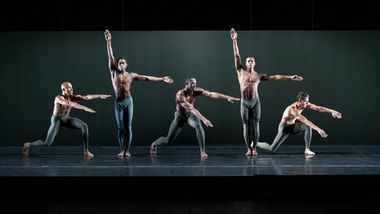 Mr. Dumas joined the Company in 2016.